Are you excited about the green industry? Do you have an outstanding work ethic and are self-motivated with a great attitude? 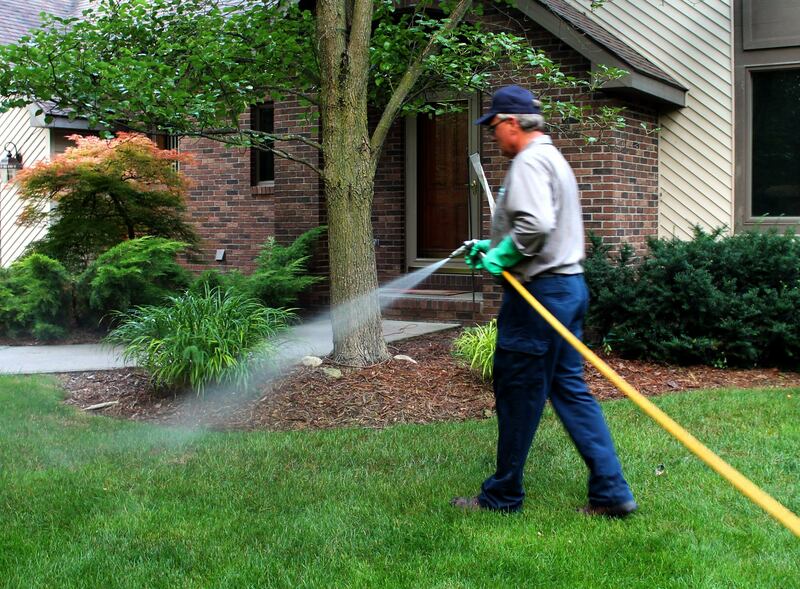 Our award-winning landscape company is always looking for talented professionals for our Michigan landscape jobs. Be part of an exciting organization committed to having the most talented, productive and well-compensated staff in the industry. Interested in working for Reder Landscaping? Unsure about current Michigan landscape job openings? Please email your resume (attached file or image scan) to info@rederlandscaping.com. If and when we have an opening that looks like a good fit, we will contact you! If we don’t have anything now, we will keep your resume on file for future opportunities. Familiar with a current job opening and want to apply? You can download, print, and complete our Employment Application Form. Reder Landscaping Inc., HR Dept. Questions? Feel free to Contact Us or call 989-835-8260.